If you are interested in hearing more about any of our projects, please contact the student or postdoctoral researcher who coordinates the project. You will find their contact information on the Project and People pages of this website. Matt Kauffman can also help with media inquiries.  I advise students through both the Department of Zoology and Physiology and the Program in Ecology at the University of Wyoming. Our lab is currently full and I do not plan on taking on any new students in Fall 2011. If you are interested in joining our lab at some future date, please contact me directly via email. Please include your CV and a letter describing your research interests in any communication. We plan on posting job openings on this website, so please check back periodically. Also, we typically post job openings on the Society for Conservation Biology and/or the Texas A&M Wildlife Job Boards.